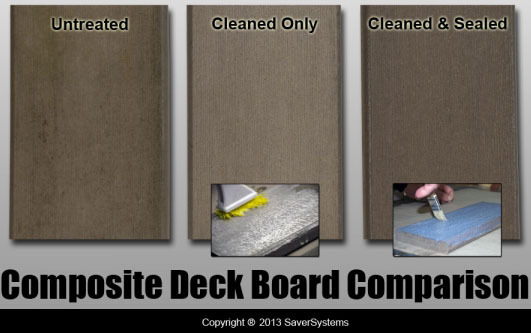 DEFY Composite Deck Cleaner is recommended for use on all vinyl and composite decks as well as vinyl and aluminum siding. A 2.25 lb. 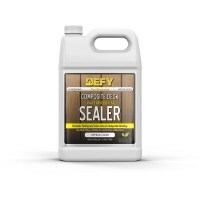 container of DEFY Composite Deck Cleaner makes 6 gallons of solution and will clean approximately 600-1,200 total square feet (or 100-200 square feet per gallon).